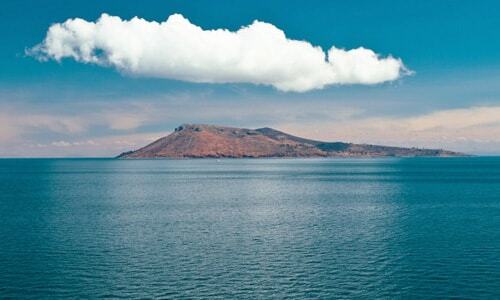 Every month around the full moon, people from all over the world gather in the middle of Lake Titicaca on magical Amantani Island for a 5-Day Hridaya Silent Meditation Retreat, which features 3 days of silence. You are invited to join us. During the retreat, you’ll dive deep into the Heart to explore your innermost reality and become more aware of your Divine Nature. You’ll also visit the island’s sacred sites dedicated to “Pachamama,” the feminine aspect, and “Pachatata,” the masculine aspect. In this way, you’ll work on your own inner masculine and feminine, bringing them into balance. And, you’ll be guided in bringing light and healing to your ancestral line to create a stable base from which to remember that your Ultimate Nature is beyond any form. In addition to monthly meditation retreats, Hridaya Peru offers many events at our center in the Sacred Valley near Cusco.